Our software Trial and Subscription plans give your company complete flexibility. Not quite ready to buy a yearly Subscription yet? Simply buy and download a 15 or 30-day trial and try iC3D out. 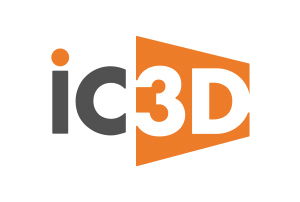 You are signing up for an monthly plan for iC3D Subscription, paid by monthly instalments. This licence is valid for one user. You will be charged the amount shown above (plus any applicable taxes) once you check out. You will continue to be charged the monthly fee on the same day of each subsequent month. Your monthly subscription will renew automatically each month unless you choose to stop automatic renewal before the end of a monthly term. 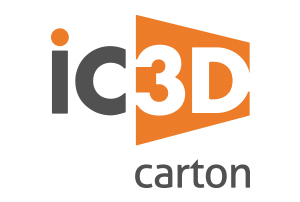 You are signing up for an annual plan for iC3D Subscription. This licence is valid for one user. You will be charged the amount shown above (plus any applicable taxes) once you check out. Your subscription will automatically renew each subsequent year, and a further payment of the amount shown will be deducted annually unless you stop automatic renewal before the end of your term. Our International Distributors, OEM Partners and Resellers are located around the world where you can purchase iC3D and iC3D Automate licences. They can help you decide what type of licence would be most suitable for your business and discuss and support you in your local language. Both “Floating” and “Fixed” licences are available for iC3D as well as volume purchase discounts and Subscription and outright Purchase options. Please call your local reseller/partner directly for more information.